Home » News archive » SULDUSK: Liv…s." SULDUSK: Live Acoustic Performance for "Three Rivers." Hailing from Melbourne, Australia, SULDUSK - a new project led by other-worldly frontwoman Emily Highfield - have released their brand new debut full-length album, entitled Lunar Falls,today! 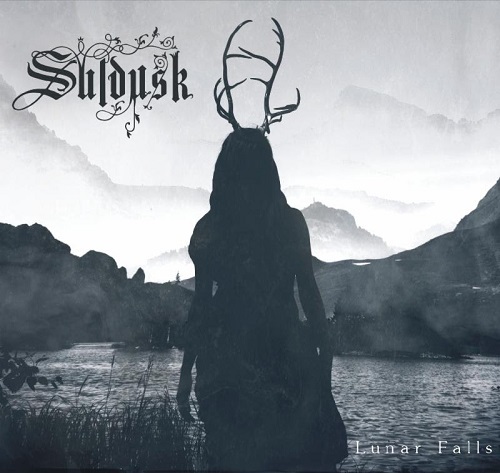 SULDUSK weaves acoustic tones of dark folk with elements of doom, atmospheric black metal and post rock.